Originally made for the USA market, re-released in 2012 for the world stage. 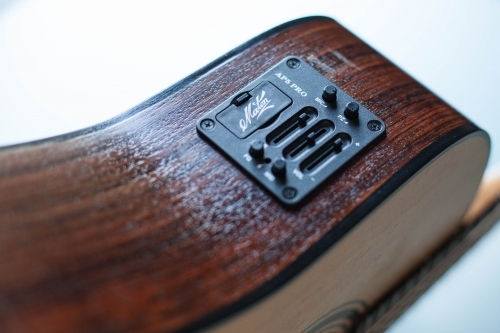 The ER90C is a serious guitar for serious players, so we should probably let a serious player tell you about it. 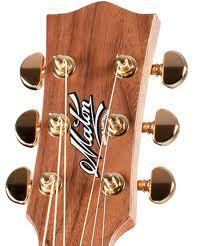 After a visit to the Maton factory here is what Andrea Valerie had to say. 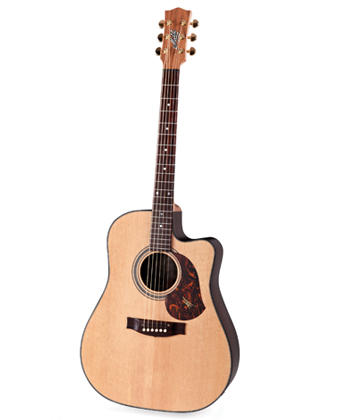 "I already knew that every Maton Guitar sounds wonderfully, but this model is simply outstanding. 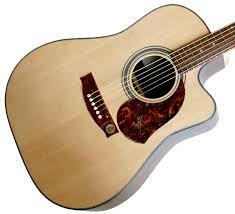 The playability is beautiful, you can play this guitar for hours and hours not feeling tired to play it again. The unplugged and plugged sound is masterful: a huge deep voice, but with the clarity of a bell. This guitar can be gentle and soft, but also aggressive as a tiger too !! 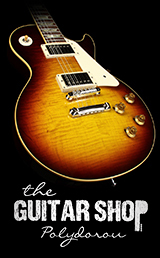 Very versatile for any kind of music or playing style. And not at least, it's also a wonderful instrument to watch: every detail is part of a bigger picture. 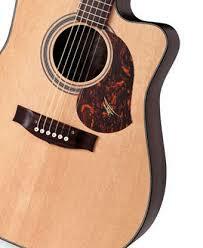 The satin wood choice is a very good one, because allows the same wood to vibrate more and grow up with your own voice. What else can you say... just try the instrument, and this piece of wood will talk to your heart."